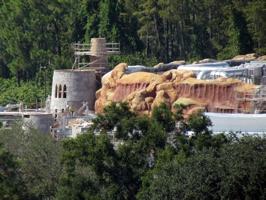 This is a great view of Belle’s Cottage (below, left). 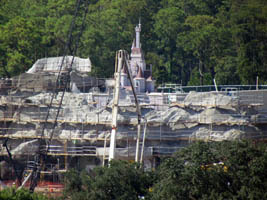 The rock work that is part of the The Little Mermaid: Ariel’s Undersea Adventure is heavily textured, with green “moss” added (below, right). 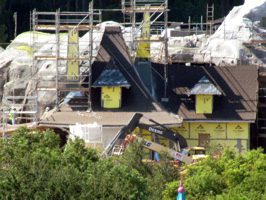 Video #1 – Fantasyland Construction from Contemporary Roof, Magic Kingdom, Walt Disney World 9/28/11 – Fantasyland expansion construction from the Contemporary Resort roof! 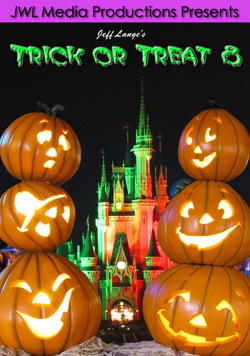 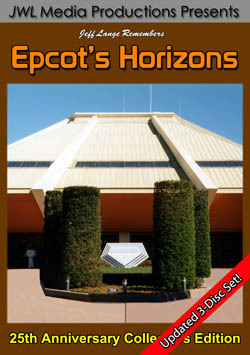 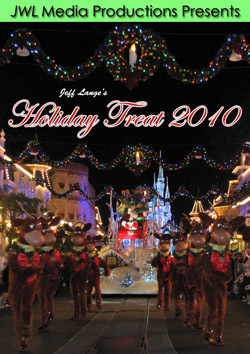 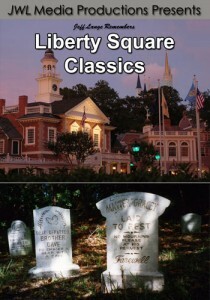 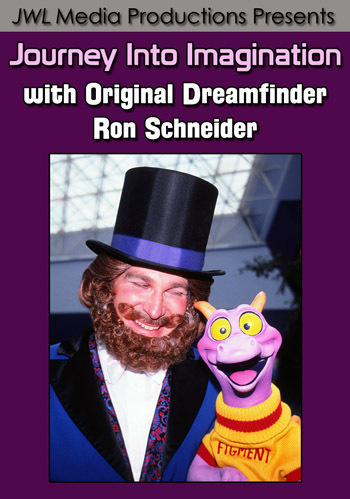 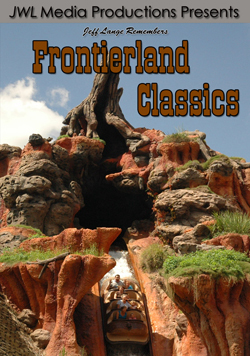 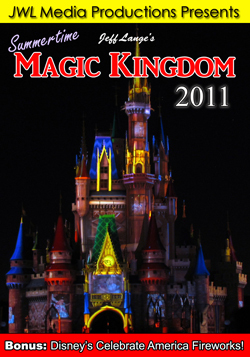 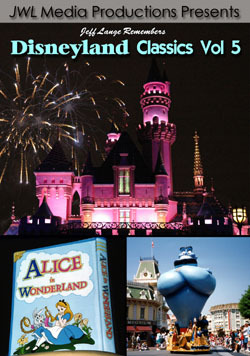 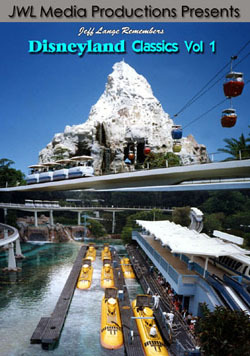 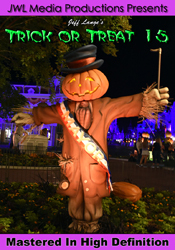 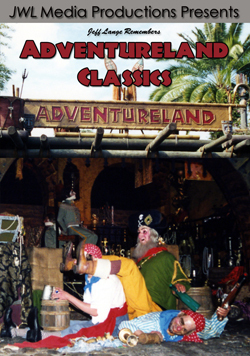 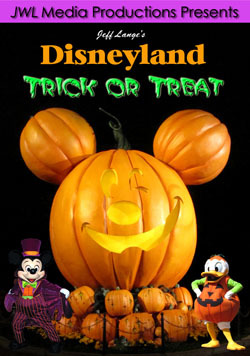 Includes Beast’s Castle and Little Mermaid. 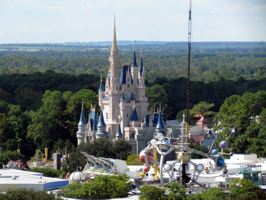 From this view, the Beast’s Castle looks very small (below, left). 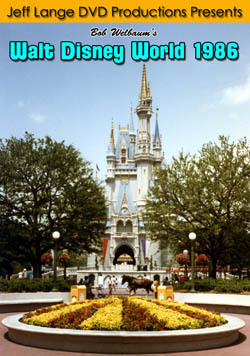 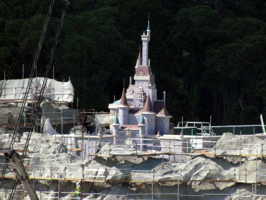 It looks larger when standing in Fantasyland, due to the buildup and forced perspective (below, left). 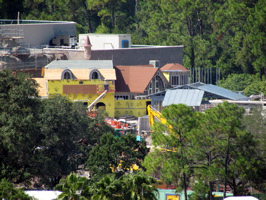 Bon Jour Village Gifts (below, right) has progressed quite a bit since we first took photos from this location. 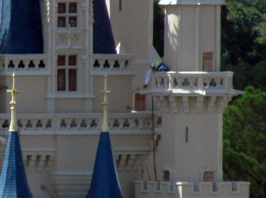 A worker on Cinderella Castle installs lights (below, left). 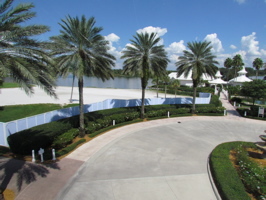 And at Disney’s Grand Floridian Resort, the wall is seen where the newest DVC addition will be (below, left). 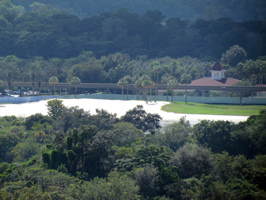 Video #2 – Magic Kingdom, New Fantasyland & Resorts from Contemporary Resort Roof 9/28/11 – The view from the Contemporary Resort roof of Fantasyland, the Magic Kingdom and the monorail resorts. 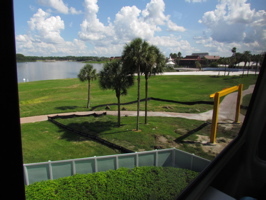 We passed by the Grand Floridian expansion site on the way to the Contemporary Resort via monorail (below left and right). 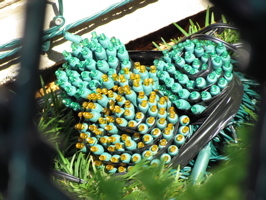 Not much has started yet, but there are markers set out in the grass. 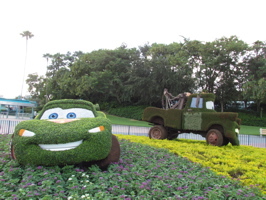 At Disney’s Hollywood Studios, Mater and Lightning McQueen topiaries have been added to the front of the park (below left and right). 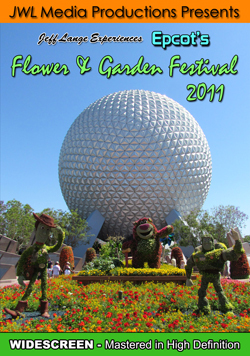 You will remember them from this years Epcot Flower and Garden Festival! 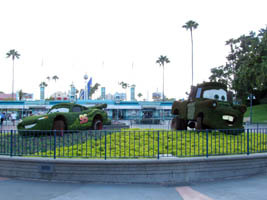 Lightning McQueen and Mater (below left and right) are likely set out there to promote the upcoming Blu-Ray/DVD release of Cars 2. 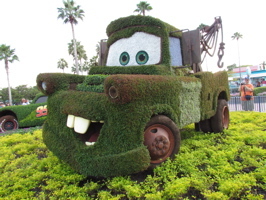 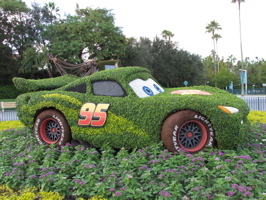 Video #3 – Lightning McQueen, Tow Mater, Cars 2 Topiary, Disney’s Hollywood Studios 9/28/11 – Lightning McQueen and Tow Mater topiary are now displayed at Disney’s Hollywood Studios (they were at the Epcot Flower and Garden Festival earlier this year). 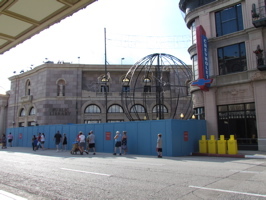 The Osborne Family Spectacle of Dancing Lights are midway through installation, and the Peach on Earth globe is sitting behind a wall (below, left). 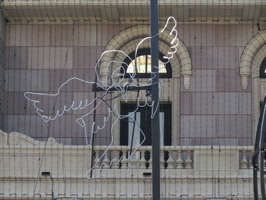 An angel is seen nearby (below, right). 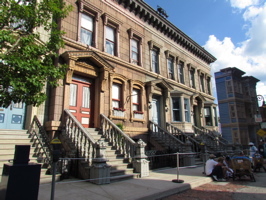 Many of the buildings have had the lights added (below, left), and we even saw a few hidden Mickey’s along the way (below, right). 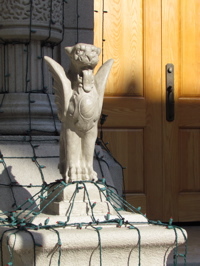 This gargoyle is ready for Christmas (below, left). 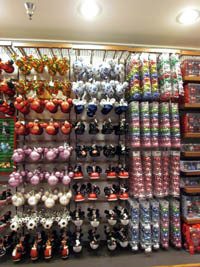 The Celebrity 5 & 10 now has Christmas merchandise for sale (below, right) including ornaments and stockings. 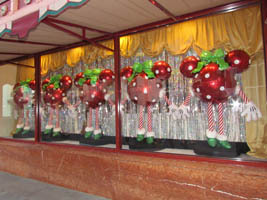 The Christmas Minnie Mouse dancing figures are already in the window (below, left). 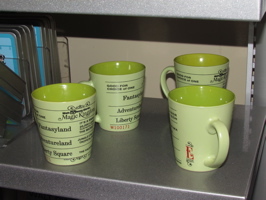 And a new item I found at the Studios is this great E-Ticket mug. 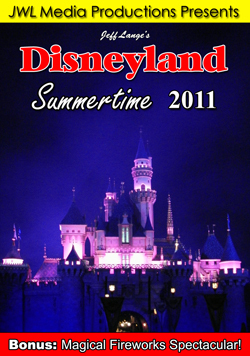 It was a must buy for me and I have already started putting it to good use!